2 on the Beat has received a number of text messages and phone calls this Sunday morning about the surprise appearance of Rev. Jeremiah Wright at Wheeler Avenue Baptist Church. He was once known as Senator Barack Obama’s controversial pastor. Rev. Wright is a long time friend of Wheeler Avenue Baptist Church, Rev. Marcus Cosby and Rev. emeritus William Lawson. For years he has been a featured guest pastor at Wheeler, but public scrutiny forced him to postpone an appearance that was scheduled for earlier this year. 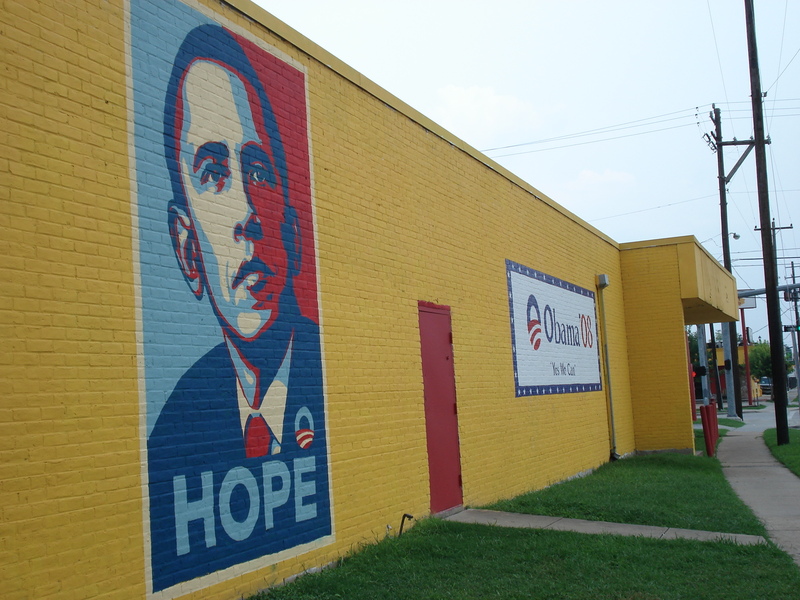 During the democratic presidential primary Obama was forced to spend a lot of time defending Rev. Wright’s sermons. Some felt his words (condemning America, criticizing Senator Hillary Clinton and the use of race) were offensive. Wright’s congregation defended him as a traditional preacher who uses the power of the pulpit to speak truth to power. Today he will be able to deliver a sermon with far less media and public scrutiny. The members of the congregation can decide for themselves how to receive the message. 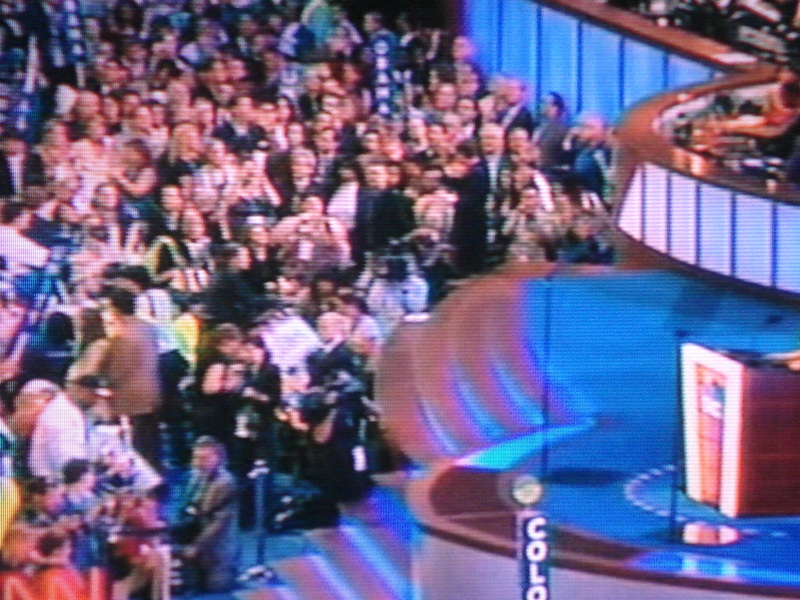 Republican Delegates give McCain/Palin a thumbs up! 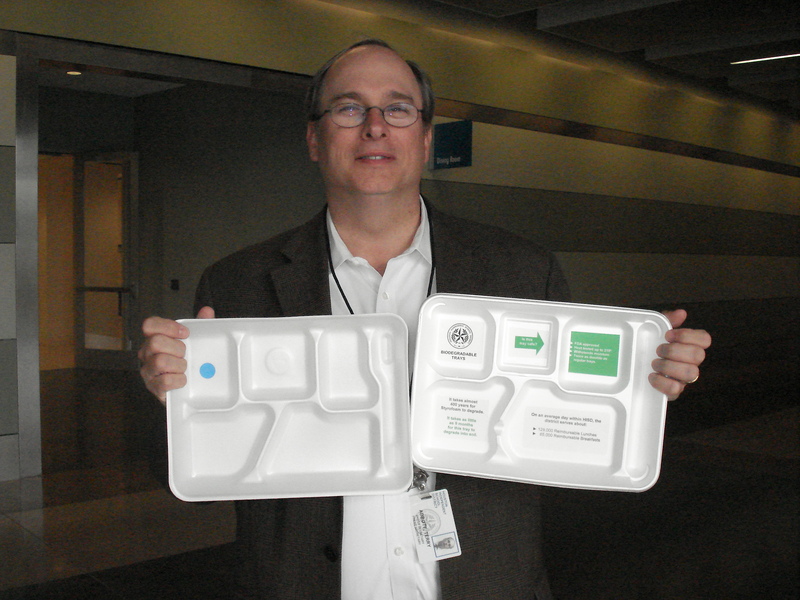 Stan Stanart is a staunch, grass roots conservative republican and a delegate to the national convention. The kind of voter that Senator John McCain was likely thinking about when he chose a vice presidential running mate. Stanart is thrilled for a number of reasons that Alaska Governor Sarah Palin has joined the ticket. First, Stanart is a down ballot candidate in the November elections. He believes that Gov. Palin’s strong conservative credentials will help turn out the base of the party. Second, he hopes that Palin will help attract more independents and even some moderate women voters into the republican fold on election day. So, Stanart will be smiling as he packs his bags and heads to Minneapolis*St. Paul for the convention. This is his second time serving as a national delegate. The first was in 2004. Are you surprised by Senator John McCain’s choice for a vice presidential running mate? 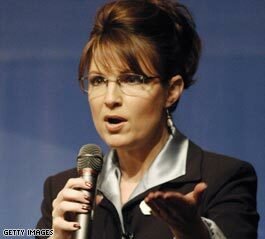 Senator McCain has chosen Alaska Governor Sarah Palin for the #2 spot. The 44 year old Palin is the first female and youngest governor of Alaska, and the first woman in history to be nominated as the Republican Party’s choice for vice president. She is a mother of five and has a reputation for being a pro-life, and strong on ethics reform and cutting taxes. This is a clear political strategy by the McCain camp to appeal to women voters, especially those democrats who are still angry that Senator Hillary Clinton did not win the nomination. Meanwhile, reaction is pouring in from political officials. Governor Rick Perry: Sarah Palin is an excellent choice for vice president. She has a proven track record of making tough choices, taking on corruption and implementing reforms in one of our country’s largest states. 2 on the Beat was a little surprised this morning to get an email from former HISD spokesman Terry Abbott on behalf of David Miincberg, the democratic candidate for Harris County Judge. Abbott is chairman of Drive West Communications and Mincberg is one of his clients. Depending on your point of view, Abbott is either one of the best or the worst in the business. He clashed happily and often with members of the media. Abbott also never hesitated to call a reporter (and his or her boss) to complain about a story he didn’t like. 2 on the Beatalways had a solid working relationship with Abbott, but thought that his style was a little tooooo aggressive for a taxpayer supported public school system. His approach is better suited for the take no prisoners world of partisan politics. This morning’s email accused Appointed Republican County Judge Ed Emmett of making confused public statements and politicizing the county’s office of emergency management. According the the statement, Mincberg says Judge Emmett’s actions “are badly hurting the area’s effort to prepare for the potential arrival of a Hurricane Gustav.” Mincberg is also criticizing Emmett for saying that the Astrodome would not be available to evacuees who come to Houston to flee the storm. 1. It is bad policy to evacuate people from a flood-prone hurricane zone (i.e. New Orleans) to another flood-prone hurricane zone (i.e. Houston) – especially when there could be another hurricane entering the Gulf soon. 2. It is REALLY BAD policy to take those evacuees and house then in a building that has been deemed UNSAFE FOR OCCUPANCY by the fire marshal. If Mincberg didn’t know this, he should. 3. It is REALLY, REALLY BAD policy to tell people to ignore the advice of their state, their city and their emergency officials who call for an INLAND evacuation. To intentionally send out a misleading message in which you advocate having evacuees ignore the advice of their local experts and instead evacuate to a potentially unsafe building in another hurricane zone is just beyond irresponsible. Lesson #1 – When it looks like your state or community could get hit by a major storm, make sure you aren’t missing in action. 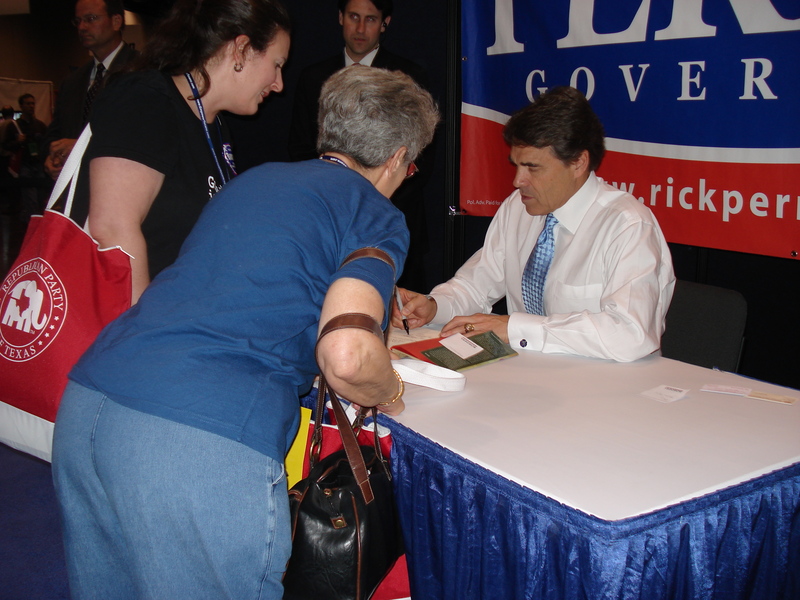 Now, it looks like the threat of Hurricane Gustav hitting the Texas coast will keep Governor Rick Perry close to home and away from the Republican National Convention. Is Perry following the lead of New Orleans Mayor Ray Nagin who decided to leave the Democratic National Convention and Louisiana Governor Bobby Jindal who says he will skip the G-O-P gathering? Earlier this week the National Republican Party announced that Perry would speak on Monday night of the convention in Minnesota. The governor plans to hold a news conference on Friday to announce what the state is doing to prepare for the possibility of a storm. It was the moment democrats have been waiting for, and In the process the party made history by nominating the first African American to lead a major party ticket. All eyes were on Senator Hillary Clinton when she stepped up to the microphone on the floor at the Democratic National Convention in Denver. She urged the delegates to suspend the roll call by state to nominate Senator Barack Obama as the party’s candidate for president. The move by Senator Clinton left a few of her staunchest delegates in tears, but it avoided a bitter floor fight and may have helped move the party another step closer to unity. While most delegates cast their votes for Obama, some stood firm and kept their pledge to nominate Clinton. That is probably one of the most memorable lines from the speech given Tuesday night by Senator Hillary Clinton. Clinton received a standing ovation and her speech was interrupted several times by applause. She looked and sounded sincere, but democrats won’t know the full strength of her speech until the roll call vote is taken at the convention on Wednesday. 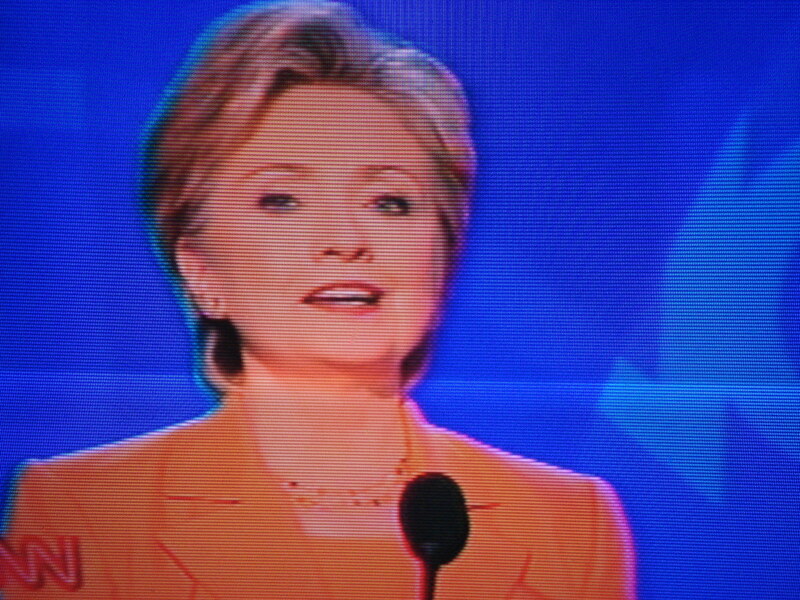 Clinton says she will release her delegates in a show of unity and support for Senator Barack Obama. But, some groups are urging Clinton Delegates to stand firm and fulfill their promise to nominate her to be the democratic party nominee for president. Groups like PUMA (which 2 on the Beat blogged about last week) and Just Say No to Unity, argue that if all Clinton delegates cast their vote according to their pledge, then Obama and Clinton would be tied and the Super Delegates would have to weigh in and decide the party’s candidate. Most political experts believe that Clinton delegates will fight to the bitter end, but the majority will support Obama for president. After the democratic party wraps up its political problem (Obama vs. Clinton delegates) and history making moments (nominating an African American to run for president), the Republican Party will begin its convention in Minneapolis * St. Paul next week. The party is promising an exciting show, but let’s face it: It probably won’t match the political drama of the DNC. Still, the G-O-P is ready to put the spotlight on it’s issues and candidates. The convention’s overall theme of Country First” is designed to reflect Senator John McCain’s “remarkable record of leadership and service to America” according to the announcement. Each night will have its own theme and featured speakers, including some political heavyweights from Texas. OK, so 2 on The Beat learned this morning to NOT point and shoot my camera into the sun. That aside, this seemingly innocent and informative billboard is stirring up some controversy in the race for Harris County Judge. Democrat David Mincberg is calling on Judge Ed Emmett to remove what he calls are “unethical campaign billboards” by Labor Day. 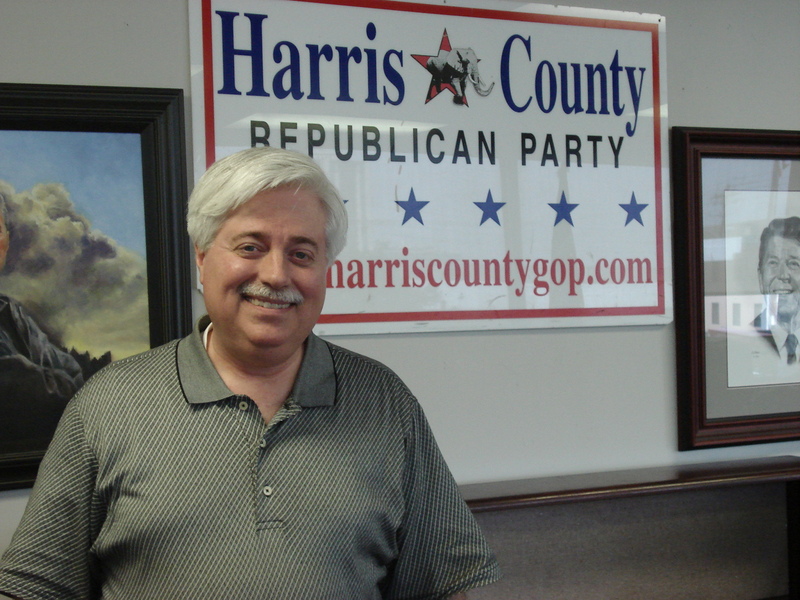 Mincberg takes issue with the fact that the billboards urge residents to visit a website of the Harris County Office of Emergency Management to learn about hurricane preparedness. The billboards were paid for with Emmett’s campaign funds, but Mincberg says it is unethical to mix campaign funds with county tax dollars. Meanwhile, 2 on The Beat spoke with Emmett spokesman Joe Stinebaker this morning for his response. 2 on The Beat wants to know what you think about this issue.